Are you planning to buy Bajaj RE Compact Diesel Auto Rickshaw? And Do you know about the Bajaj RE Compact Diesel Auto Rickshaw Information, Price List, Key features? 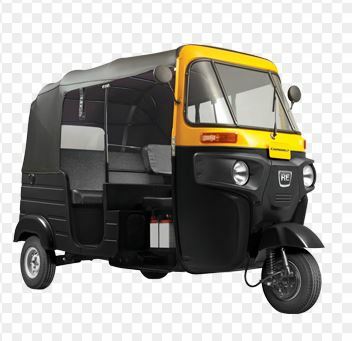 So Don’t worry my friends here in this article, I am going to introduce the Bajaj RE series Compact Model Auto Rickshaw information such as price list, engine details, mileage, Torque, Cubic Capacity, transmission, fuel system etc. That all kinds of information are true and genuine, you can trust on it. And that is very helpful to you for buy or sell this model Auto Rickshaw. Ok so let’s start it step by step. Bajaj RE Compact Diesel Auto Rickshaw Ex-showroom price is Rs.2,00,000. Less expense on fuel which means more profit. The long-life engine that runs successfully for years, goes upto 1 lakh kilometers. Big clutch lasts upto 35,000 kms. Bajaj RE Compact Diesel Auto rickshaw available in two colors such as Black and Yellow. You can see in that below images. 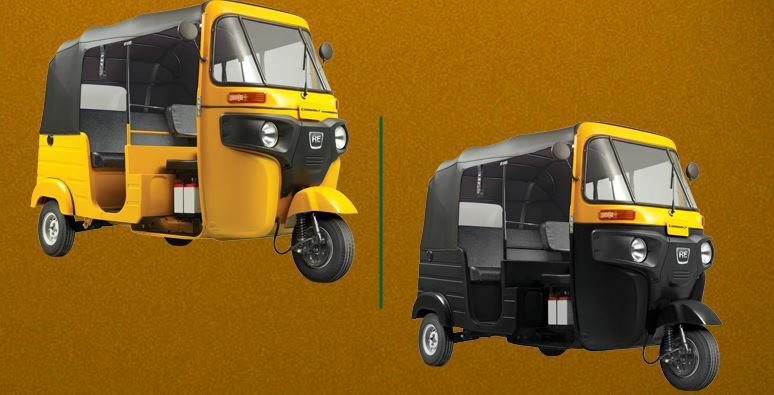 So these were the Bajaj RE Compact Diesel Auto Rickshaw features, hope you enjoyed reading this article and the features of Bajaj RE Compact Diesel Auto Rickshaw. If you want to share your thought on this Auto Rickshaw then please share them to do so you can comment below. Thanks for reading and stay tuned for more stuff like this.